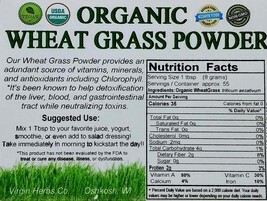 *1 POUND of DELICIOUS 100% ORGANIC WHEAT GRASS POWDER! 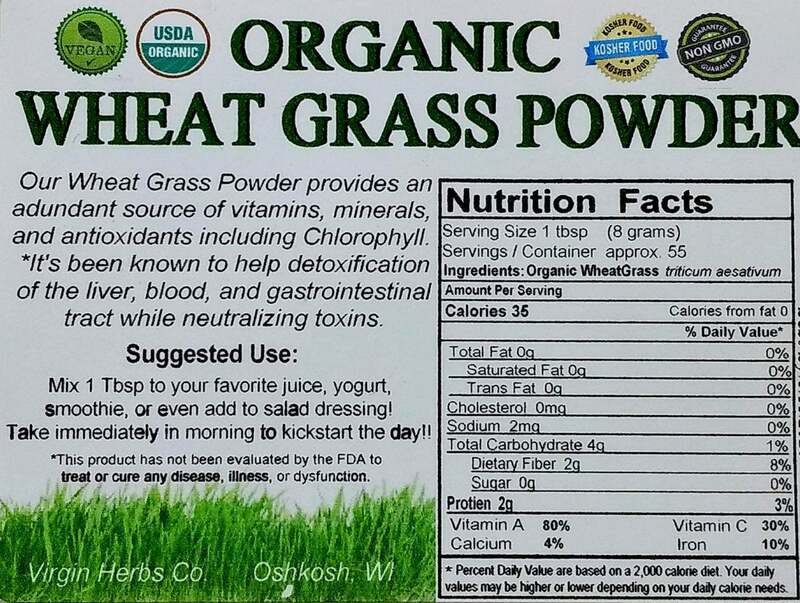 that our Organic Wheat Grass is the Freshest, Greenest, Highest quality on the market! (To receive the deal just purchase a quantity of 5 and we automatically ship out 6 pounds). We are now offering Same Day Shipping for any order placed before 1PM est! Our Wheat grass is USDA Certified Organic with Zero Chemicals, wonderful mild slightly sweet taste, always fresh and lustfully green! Directions- Add one Tablespoon of powder to your choice of Yogurt, Smoothie, Purified Water, or any other desired beverage. Also good in Salad Dressing! Limited Time Offer- FREE SHIPPING! US shipping- $5.95 for the 1st and $3.95 there after. Your package will be shipped USPS First Class and will be shipped same day if order is placed before 2pm est. *International shipping varies by location. *Our "1 pound" weighs slightly less than 1 pound so we are able to ship this product USPS 1st Class. Thank you for choosing us! We appreciate your business! We are a small family ran business that could not make it without you, and we know how important our customers are. In return we always give our absolute best prices, service, and the absolute fasted shipping possible. WE ALWAYS COMPLY WITH ALL FDA POLICIES. THERE IS NO SCIENTIFIC PROOF THAT THIS PRODUCT WITH HEAL OR REVERSE ANY DISEASE, OR DYSFUNCTION.THIS PRODUCT MAY NOT BE FDA APPROVED, AND MAY BE HARMFUL IF CONSUMED. PLEASE CONTACT YOUR PHYSICIAN PRIOR TO USING. 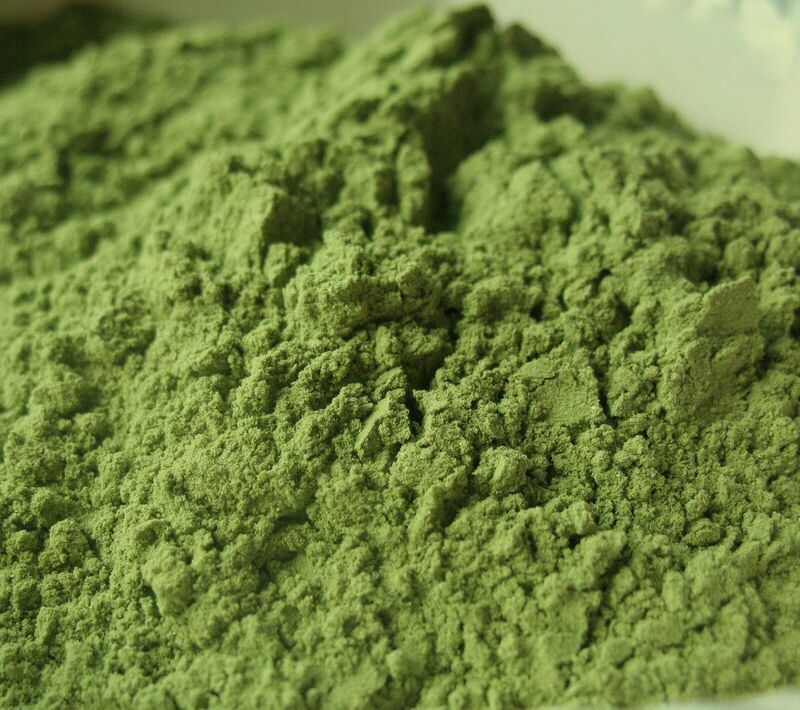 1/2 POUND Pure USDA Organic Wheat Grass Powder Whole Leaf Wheatgrass 1100 SOLD! !